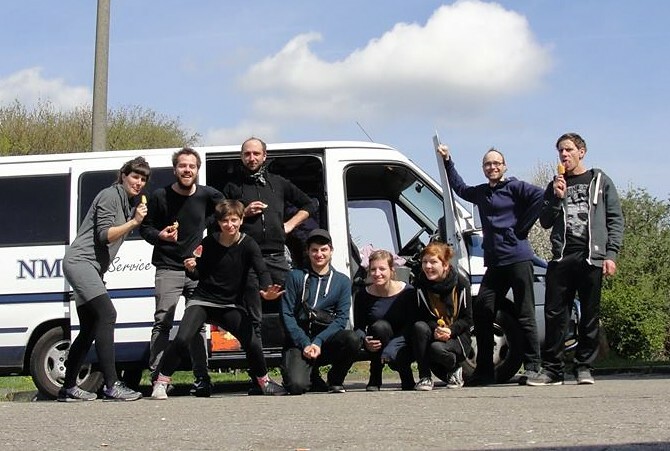 “back home & still missing the tour-mikro-kosmos all these amazing people gave us. you impressed us with a very warm and kind welcome-feeling, fed us amazing food, surpised us with a sunny breakfast on the roof, danced with us in the halfpipe and made us lots of unforgettable moments. we enjoyed to spend time with you and see with how much love and energy you’re running your venue and all the things you do. thank you so much! From 09. to 12. 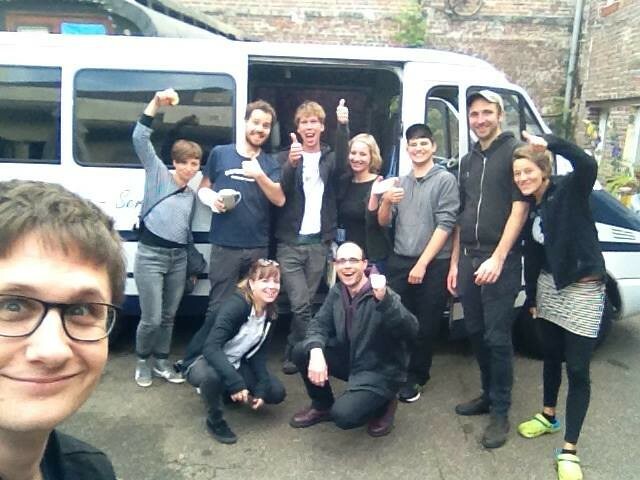 October 2014 we did a short 4-days-tour together with Street Eaters and we had a veeery good time together! Big thanks to everyone who were setting up the shows in Cologne, Mannheim, Freiburg and Lyon (hi Seb!). 2.10.2012 - 2013 will be 120% yeah! In early 2013 we’ll record new stuff for the first LP. 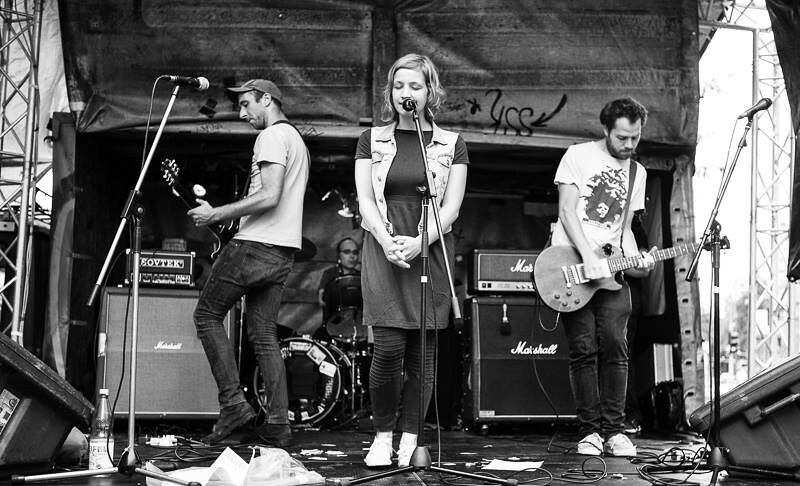 We are static me, a 5 piece ensemble from cologne, playing music that punks call pop and poppers call punk! Check out the upcoming shows, listen to our demo and feel free to leave a comment.